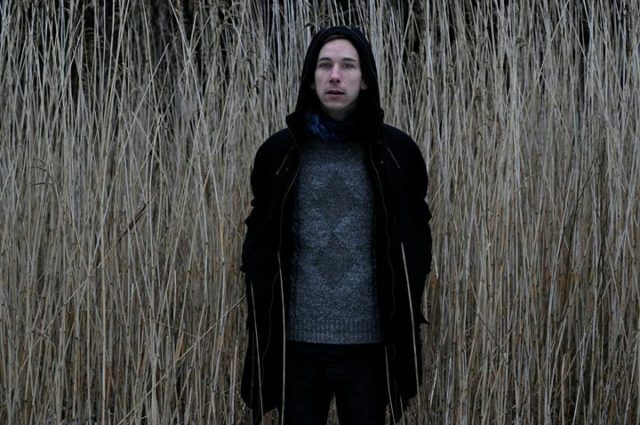 Björn Kleinhenz creates pleasant folk-pop with a romantic edge. Like a Swedish version of something by Iron & Wine’s Sam Beam, “The Mountain Pt. 2” features a soft acoustic guitar, finger-plucked to a calming bliss and accompanied by beautiful vocals. Musical and vocal, “The Mountain Pt. 2” hits all the right notes. I like this: “The Mountain Pt. 2” is off an EP titled after a short-lived separatist political party in Sweden that, in 1982, received 2 votes — one by the founding member and the other by his wife. The EP is called Dackes Drabanter and it’s available now on vinyl from Gold Robot Records. The EP comes with six songs on 10-inches of wax. Stumbling around old FensePost articles, I came across this piece on Bjorn Kleinhenz. Listening to “The Mountain, Pt. 2”, I was taken aback. How has he maintained a relatively high level of obscurity? The Dackes Drabanter 10″ is powerful, beautiful, mystical. You can also find it on Kleinhenz’s Bandcamp for any price you so choose.